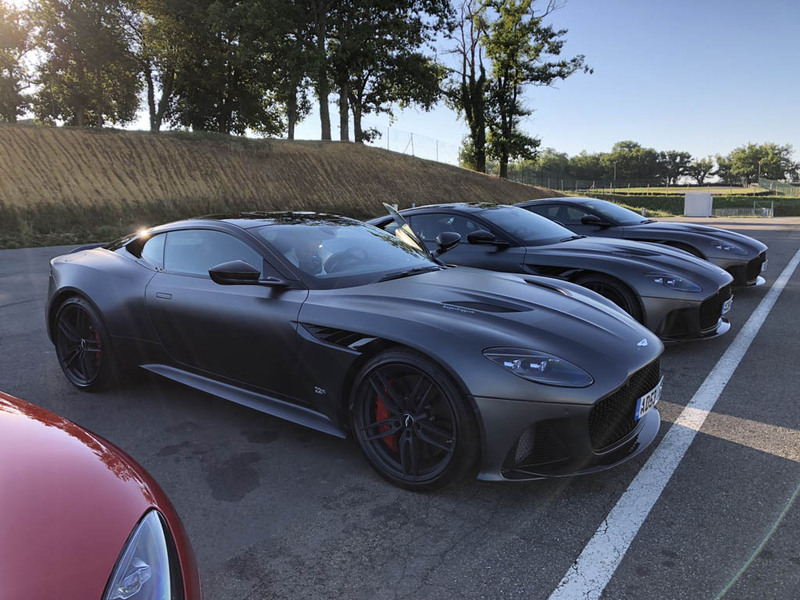 As we went to press with our Track Day invitations, our team training with the new DBS Superleggera in France informed us that Aston Martin would attempt to secure a new DBS to appear at the event. While we work to confirm the logistics, we can affirm that the New Vantage will be present with an Aston Martin Product Specialist. 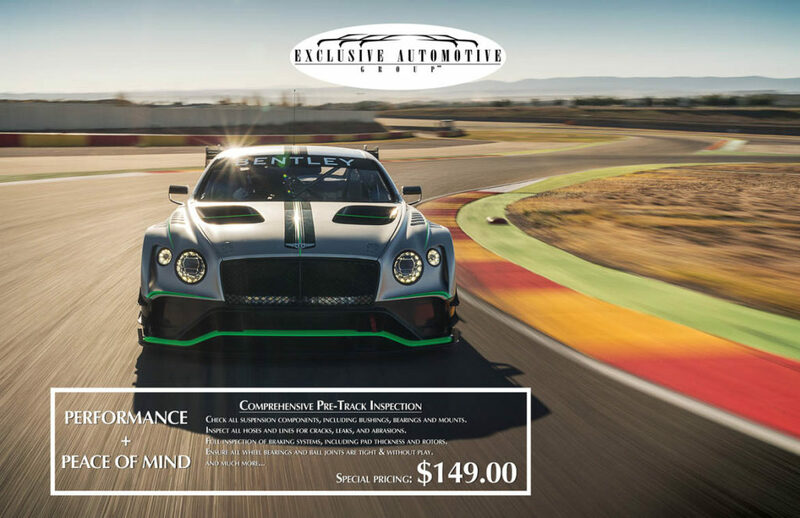 We can also mention that the Product Specialist will likely be a professional driver. 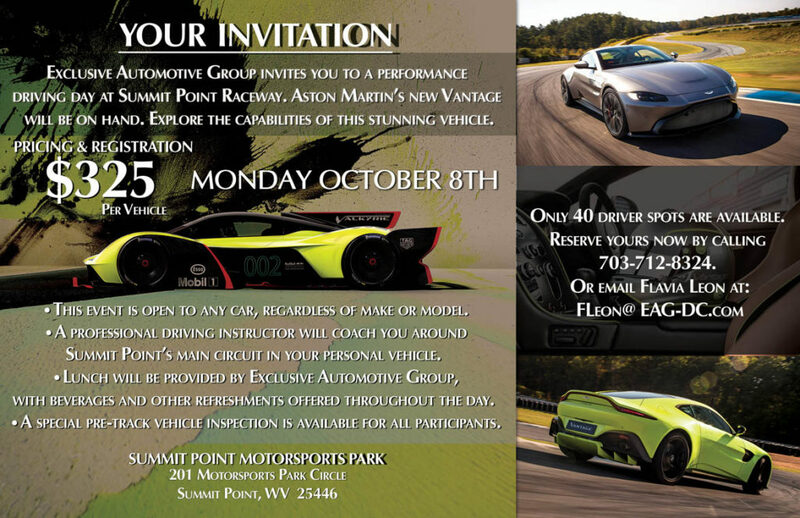 It could make for an interesting hot lap session on October 8th. Only 40 slots are available. This event will likely fill up quickly. Contact Flavia Leon at FLeon@EAG_DC.com to secure your place.